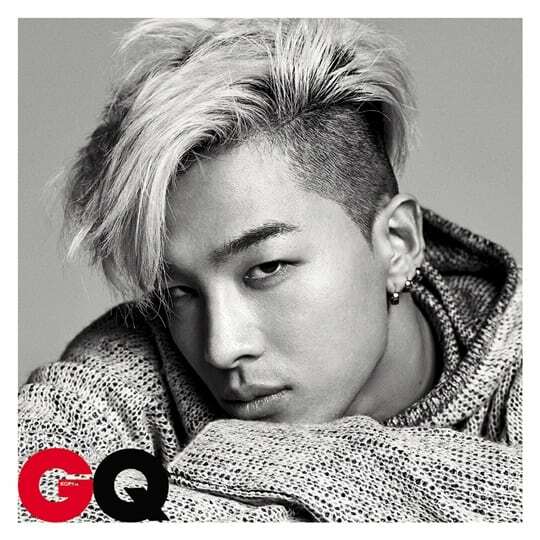 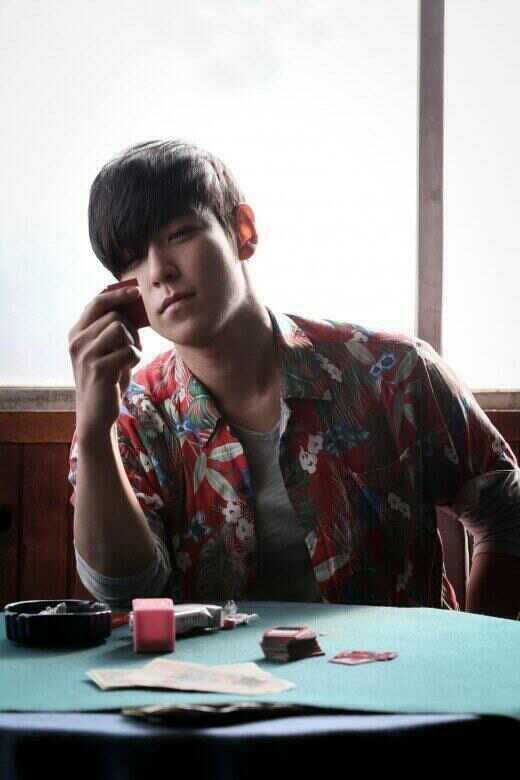 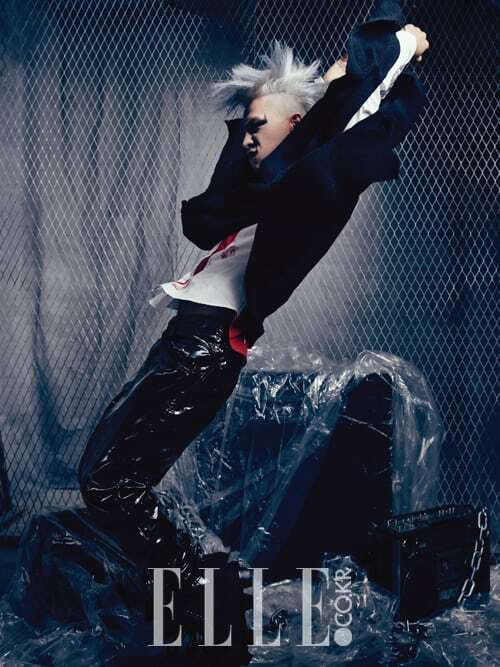 Big Bang`s Tae Yang for July`s edition of GQ Magazine ne. 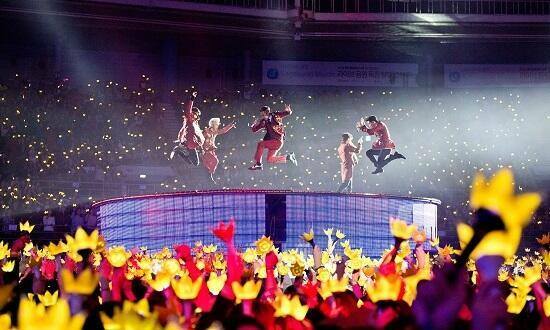 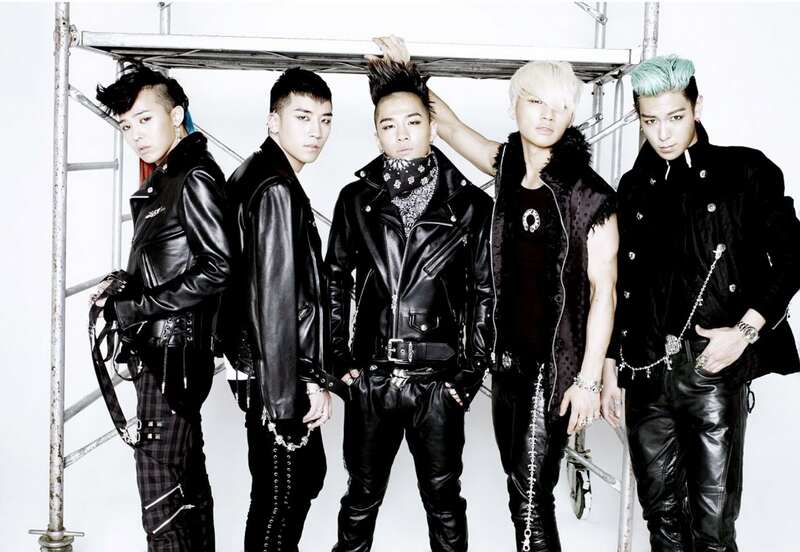 Big Bang to Release a New Single! 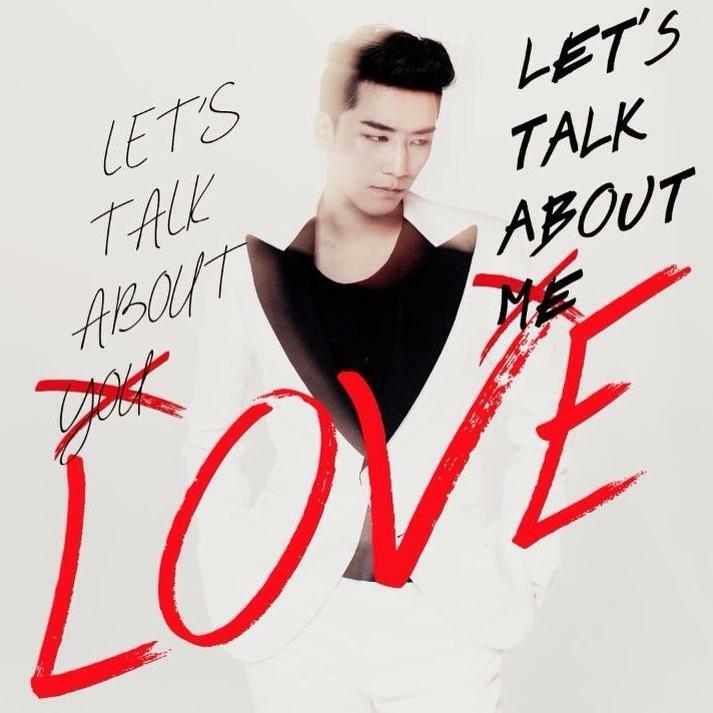 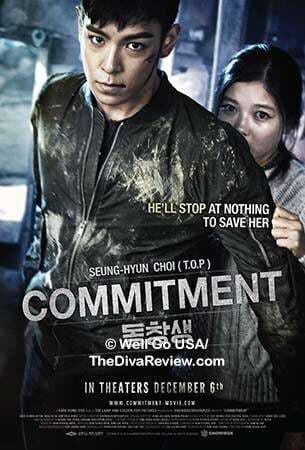 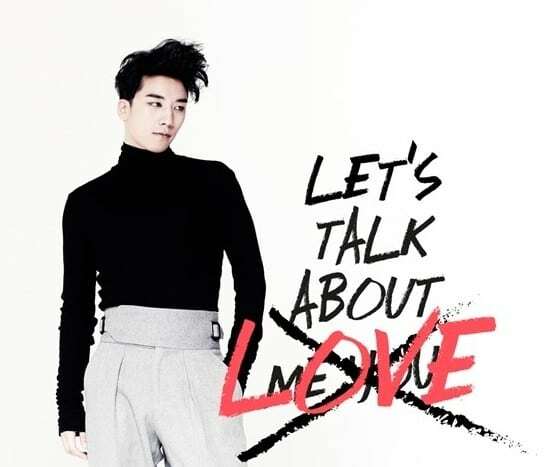 Seungri’s 2nd Mini-Album and MV Released! 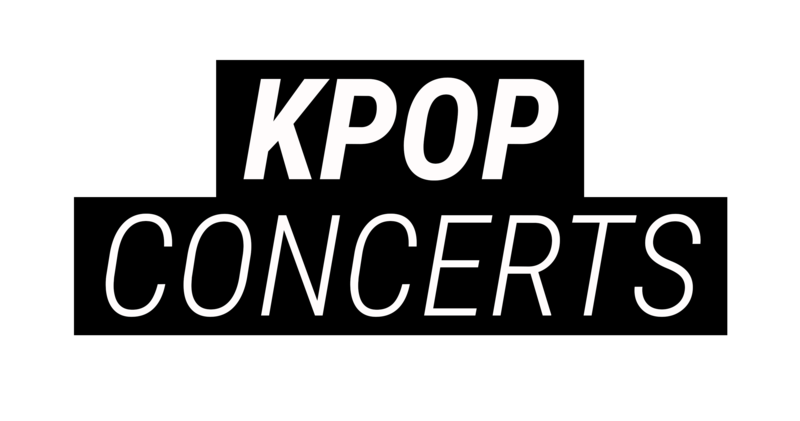 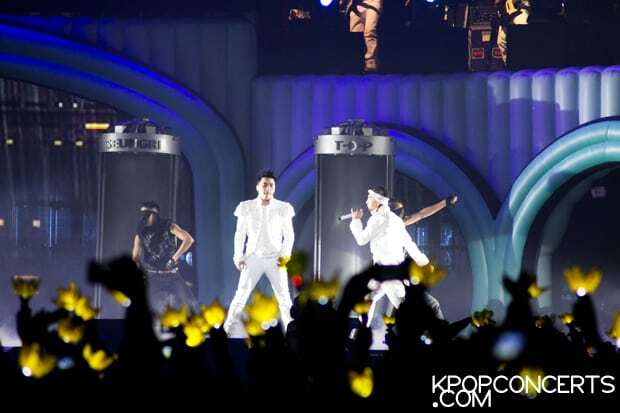 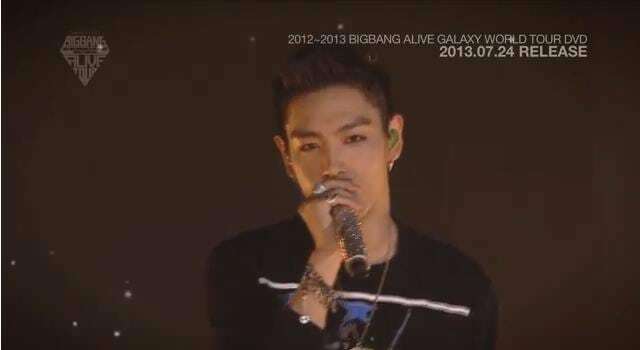 BIGBANG ALIVE GALAXY WORLD TOUR DVD Release date is announced!